With our growhouses and propagators, your seedlings and young plants should receive the best possible care and protection! We sell a wide range of sizes of Propagation equipment. This includes Gardman Growhouses over a wide range of sizes (and number of Tiers) as well as replacement covers for them should yours become damaged. Gordon Rigg also have Cold Frames, Cloches and Walk in Greenhouses too which are perfect for any size of garden. 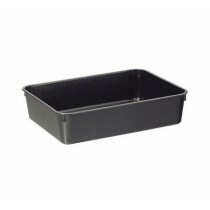 For indoors propagation we have propagators made by Stewart as well as the ever popular Stewart Bio Flower Pots in a wide variety of sizes. 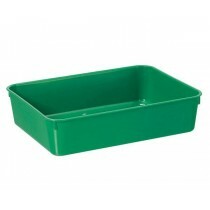 Other greenhouse accessories available in this section too and many more accessories are available instore. Our best deals in your inbox? Sign up for our occasional newsletter and get news and updates delivered to your inbox.